BIR series polarizers are designed for the near-wave (NW) & mid-wave (MW) infrared regions from 700nm to 2.5µm. These polarizers are optimized with a high contrast version and a high transmission version using specialty AR coated substrates. SIR series polarizers are designed for mid-wave (MW) & long-wave (LW) infrared regions from 3-5μm and from 8-12μm using AR coated silicon substrates. 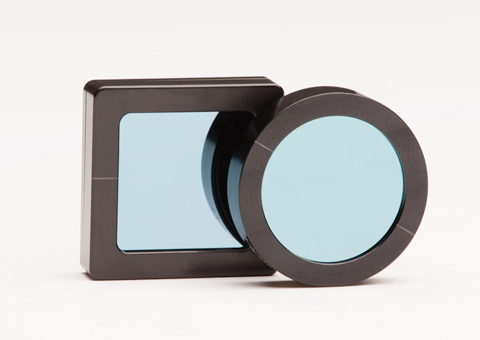 These broadband polarizers are designed to have both excellent contrast and transmission. If an extreme amount of contrast is needed, two infrared high contrast polarizers can be stacked together.